Favorite famous hair: Julia Roberts. I love her color and curls. Why did you choose cosmetology school: I had two years of college before I found the right path. I loved meeting people and using my creative talents to make them feel good. Favorite thing to teach as an instructor: I have not found anything I don’t like to teach. I love teaching in the classroom, especially science based classes like anatomy and chemistry. And Nails! Best piece of advice given by someone in the beauty industry: “Persevere! Nothing worth doing is ever easy”. 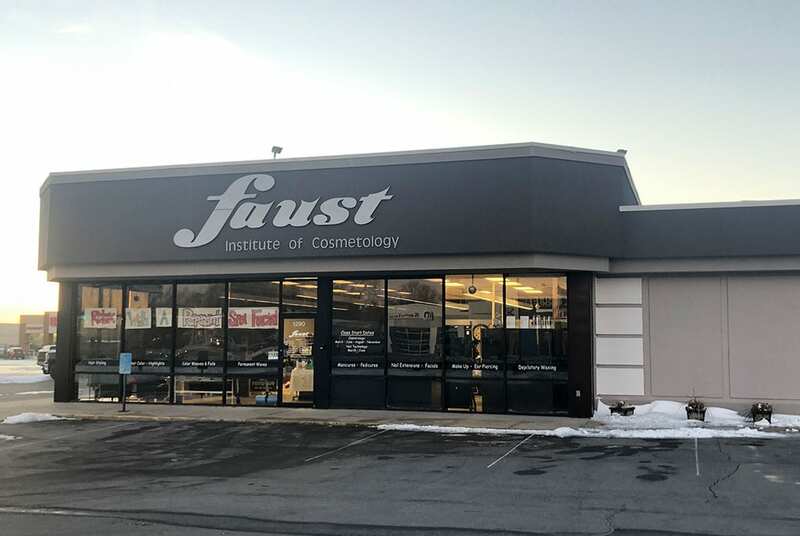 Why choose Faust Institute? I love our small class size with lots of one on one with the instructors. And the fact that Faust is family owned and has a family feel. The entire staff truly care about each other and every student that attends.